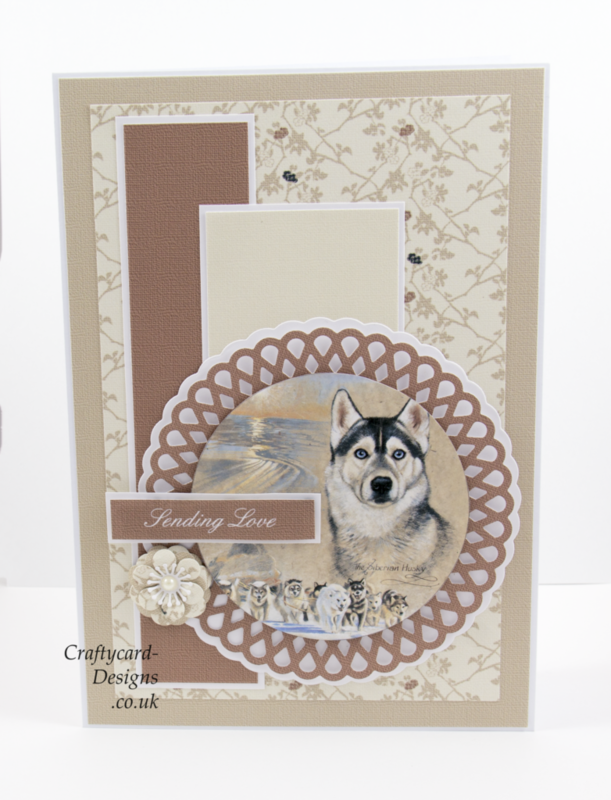 Here are samples that I made for Creative Crafting World using the Sketch Book Collection VII Best Of Breeds. 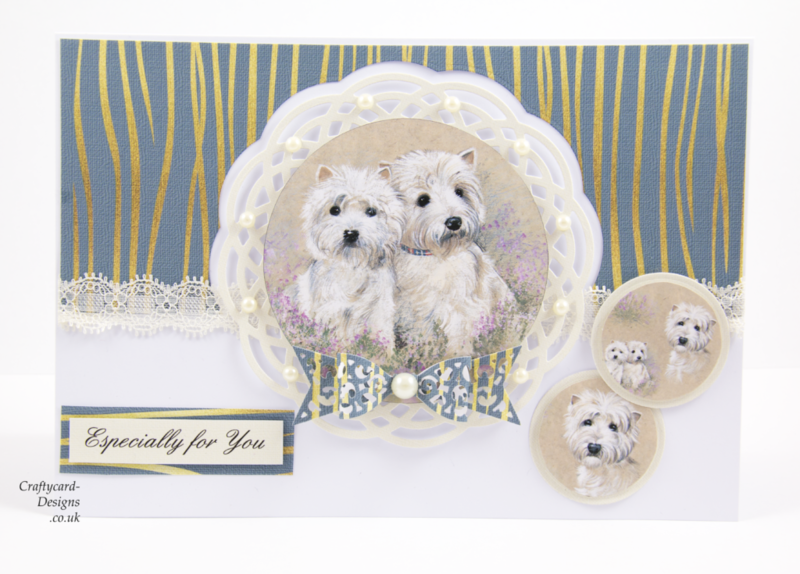 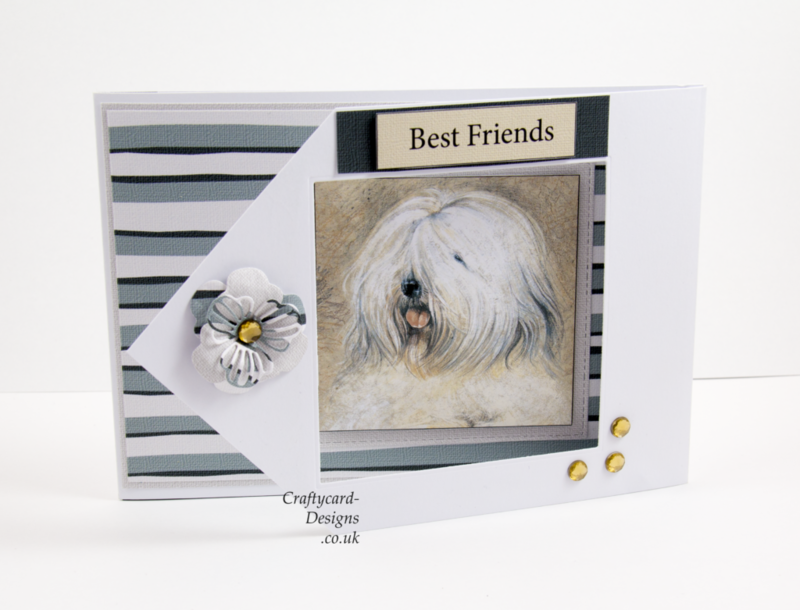 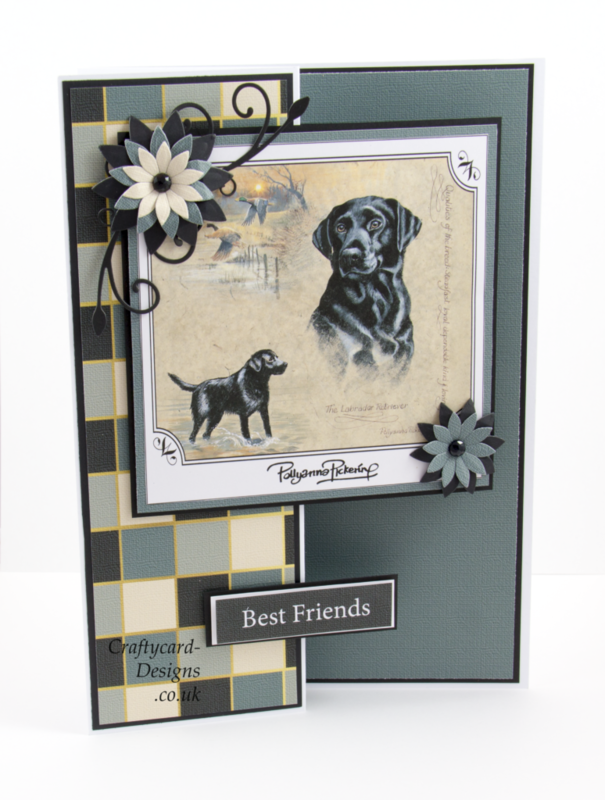 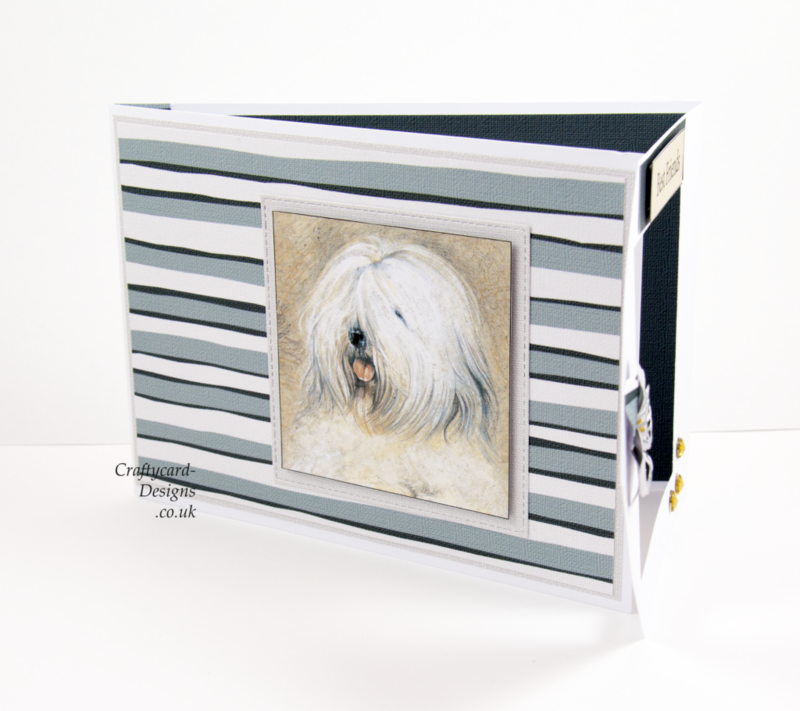 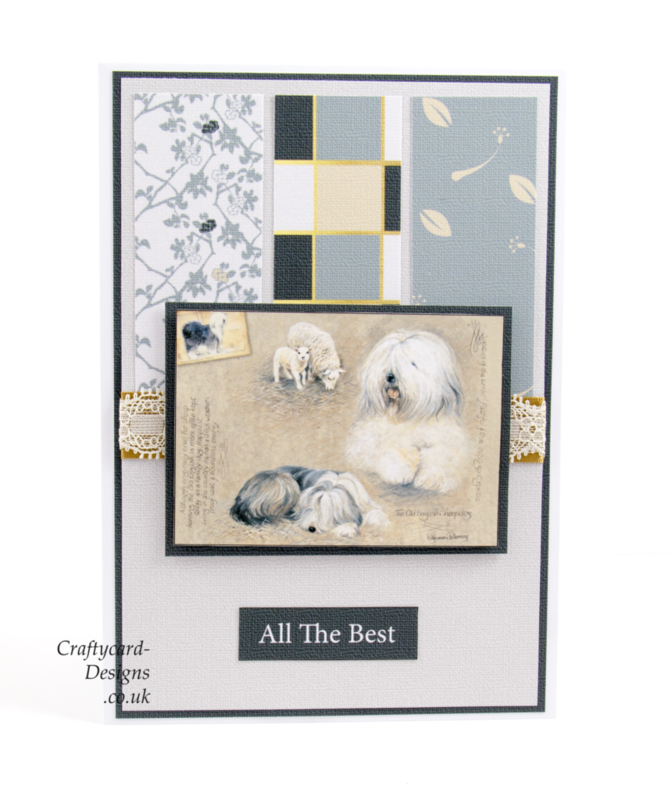 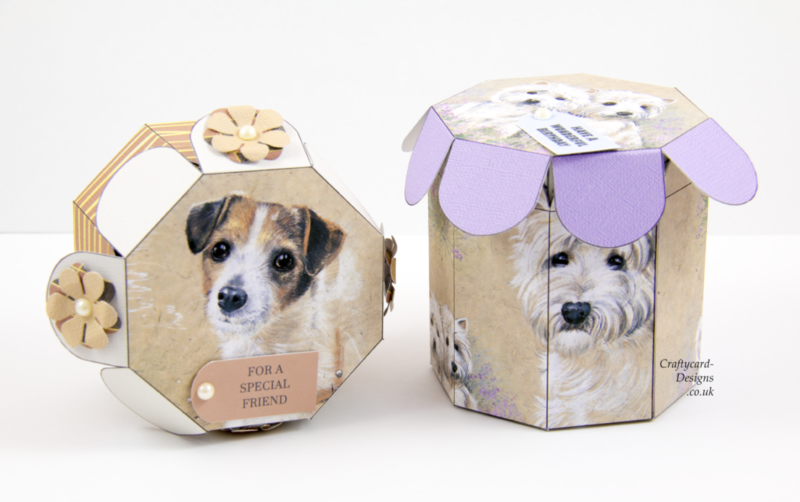 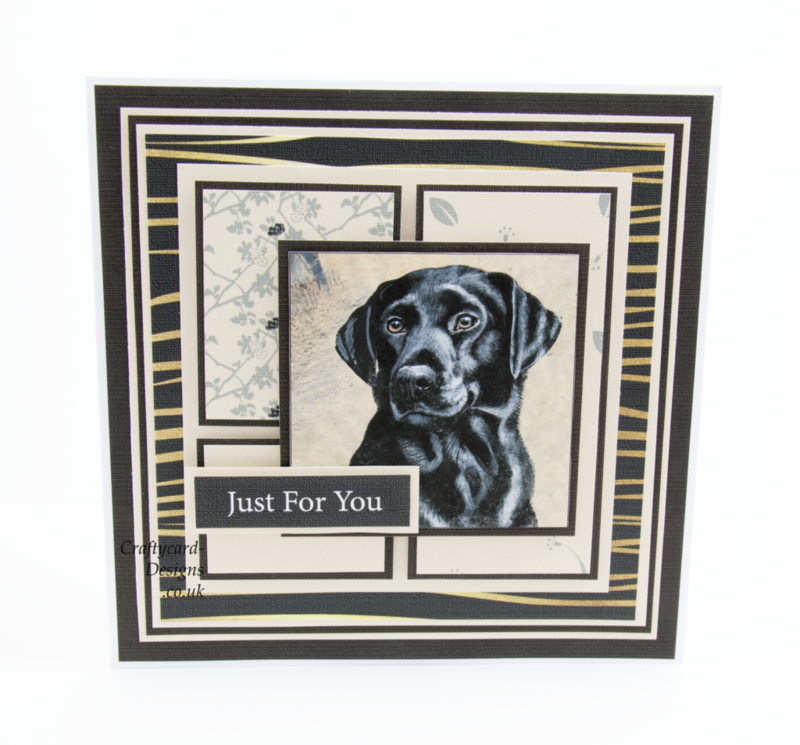 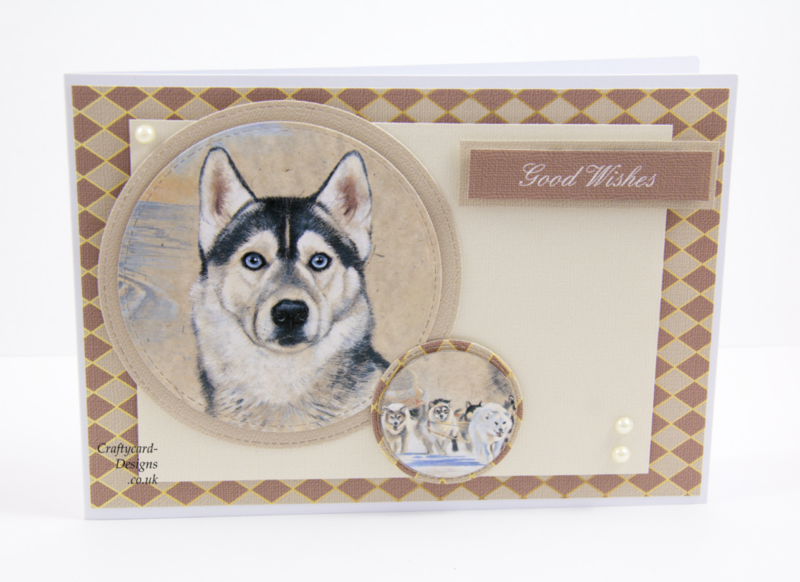 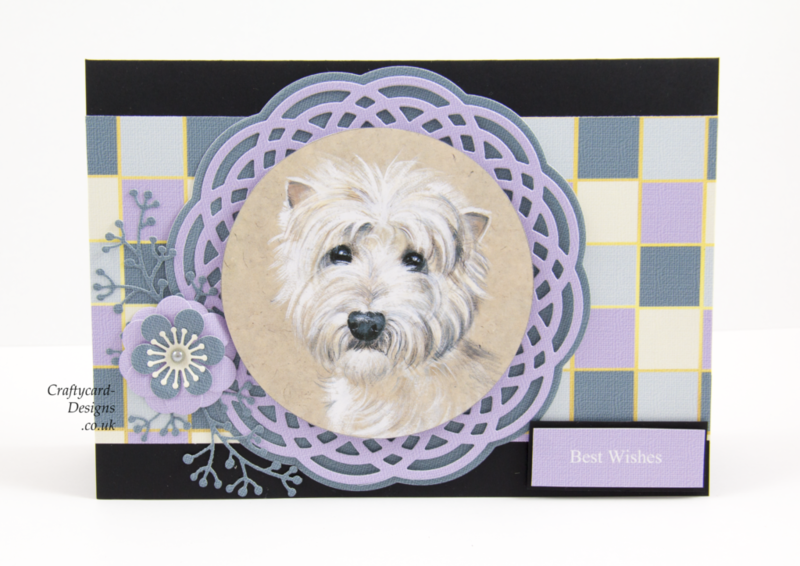 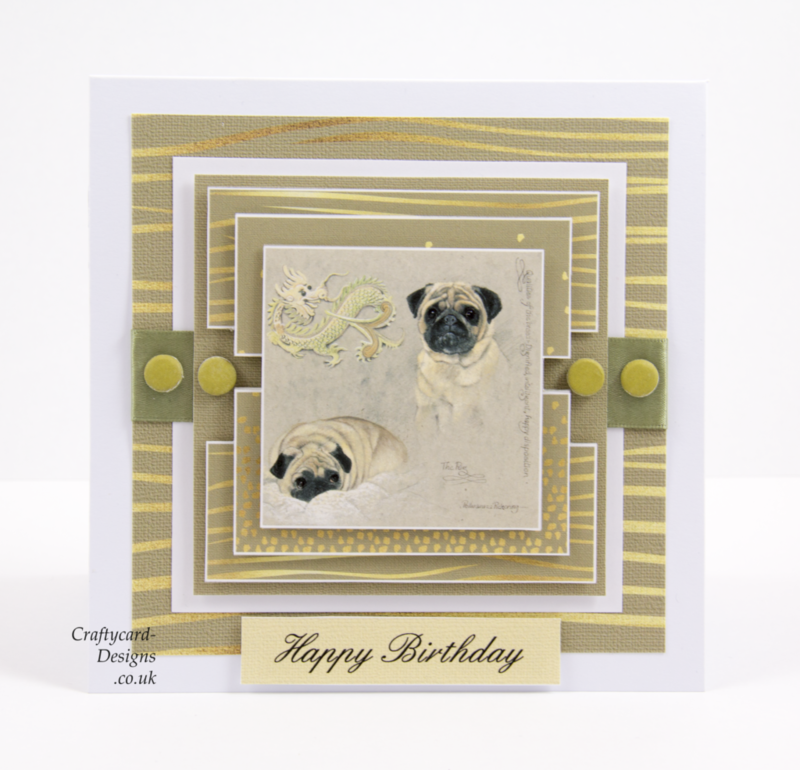 The images on this collection have all been sketched by Pollyanna Pickering. 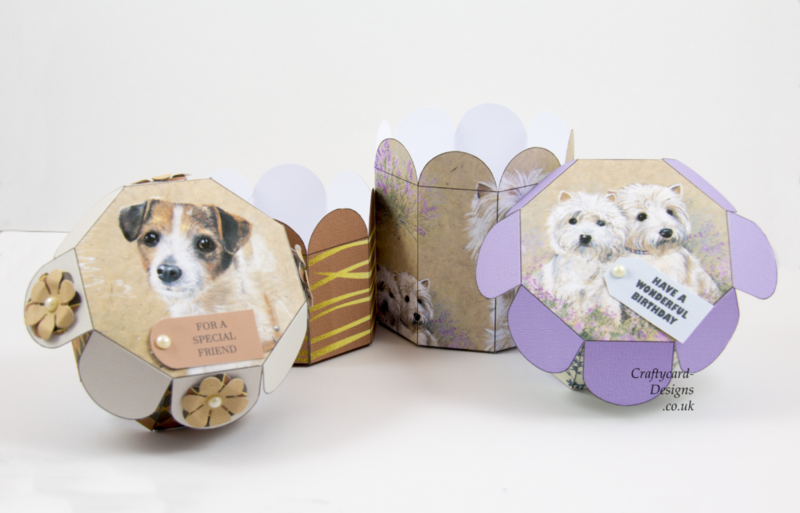 The dvd rom is composed of toppers, papers, labels & tags, sentiments, postcards, tag calendars, alphabet tiles, inserts and posy boxes. 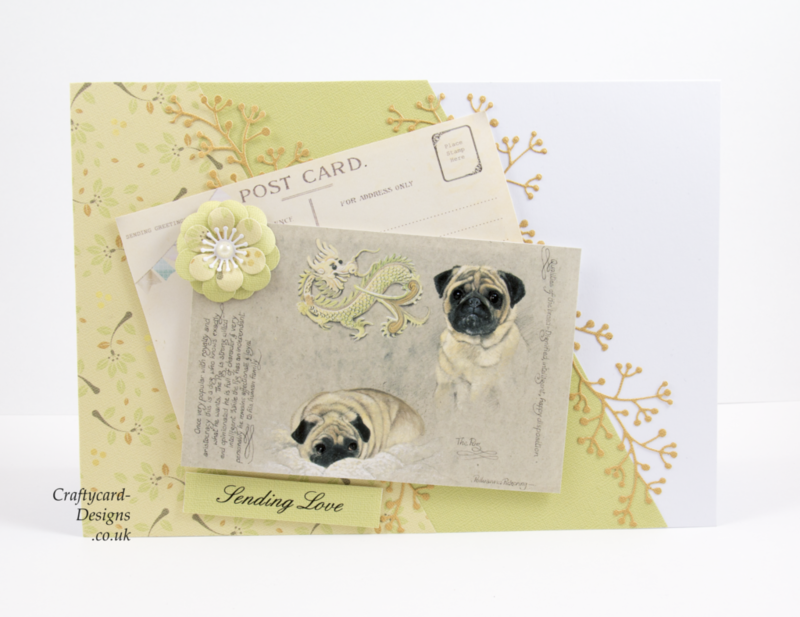 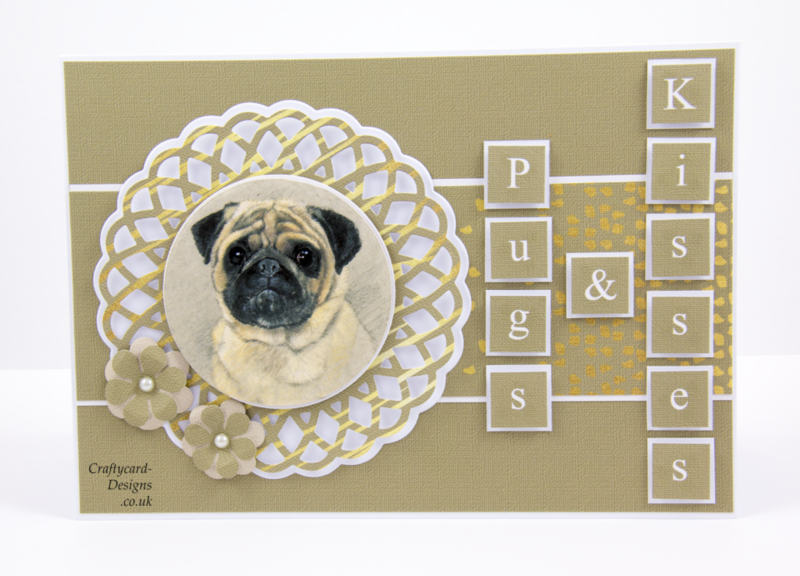 These postcards can be used for postcards or to decorate your cards.